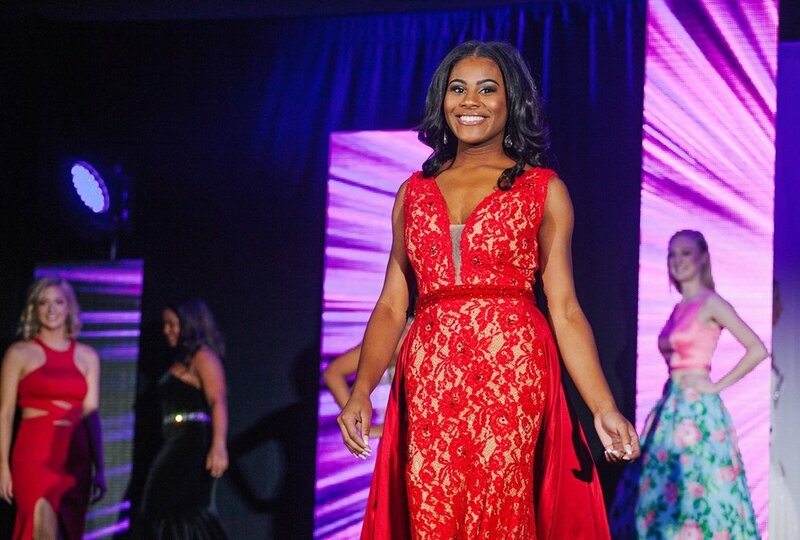 Miss Delaware Teen USA and Miss Delaware USA final competition. It all started on November 26th, 2017 at the Double Tree hotel in Wilmington, Delaware. Being a photographer covering events, you never know what to expect. But boy did I know I will see some amazing dresses, beautiful faces, great friends and many more. I was able to meet up with the then current Miss Delaware USA 2017 winner Mia Jones. 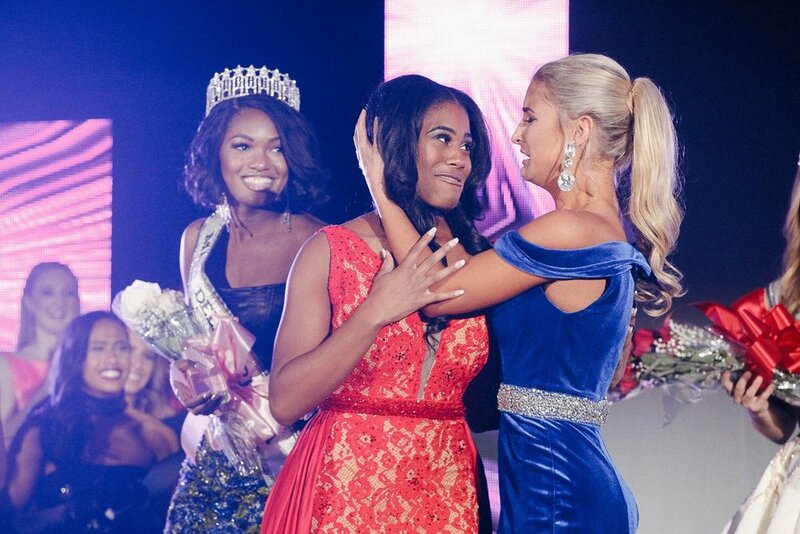 I knew it would be a great honor to capture her handing over the title to the new Miss Delaware USA 2018 winner, but I knew I was watching someone that I knew for the past 7 years blossom into a beautiful, young, and empowering lady. Miss Delaware USA 2017 Mia Jones poses and greets a cute little fan before the show starts. As I sat down I began to think of all the photoshoots I’ve done with not just Mia, but other contestants like Tierra, Kai, Maria, and many more. I was just grateful getting this opportunity thanks to Mia to showcase what I can do. So as the lights dim down I began to have a chat with Mrs. Jones and other family members and friends of theirs. As I cued up my camera and flash, I got a tap on the shoulder no flash photography. Ah yes those dreaded words in a darkroom. You only hope and pray there would be enough light. And oh boy yes there was, beautiful light that shined a spotlight on each contestant. 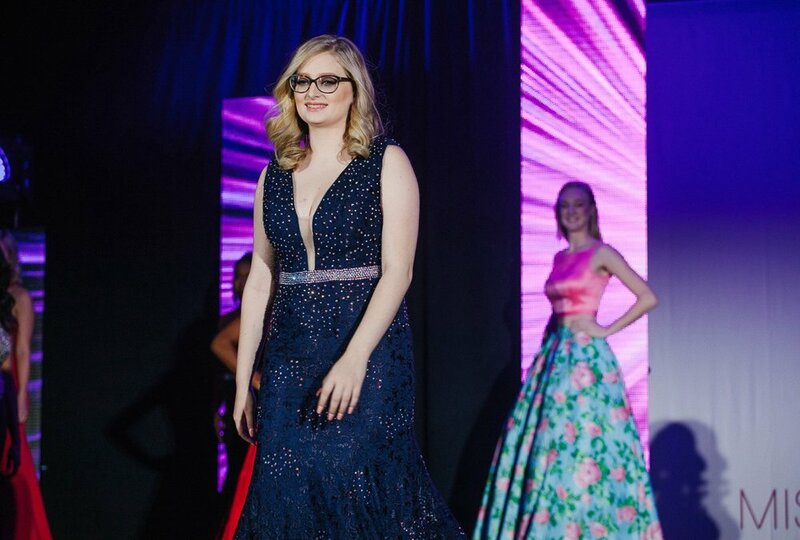 The first round of contestants for the Miss Delaware Teen USA and Miss Delaware USA 2018 competition. The contestants wore dresses from near and far, some from other countries and some from local boutiques like Cecile Boutique. The crowd was in awe of not just the dresses but the way each lady addressed different topics of discussions that goes on in the world and society. Mia takes the lead to usher in the new contestants. KYW3 Philly Jim Donovan MC’s the Competition. Each contestant shined through and through with there stunning dresses but also there personalities. They all had a winning quality about them. Showcasing that no matter who you are, you can be anything and do anything. 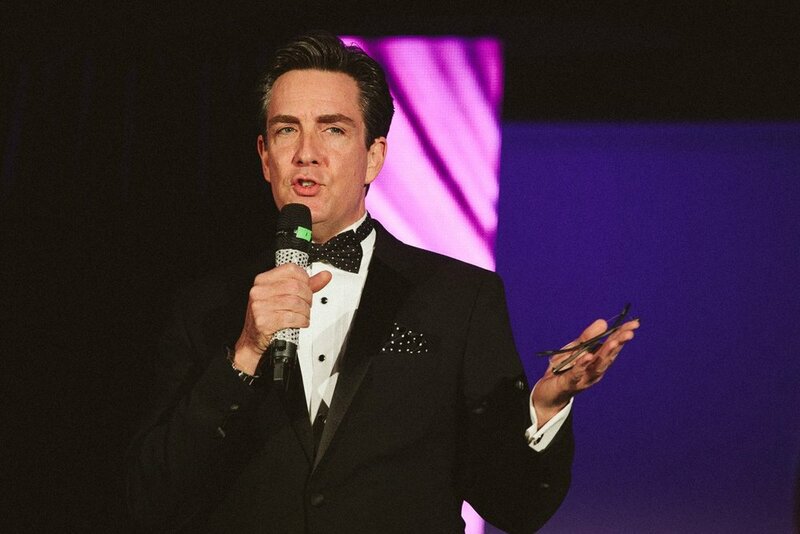 Being able to be on that stage in front of a packed house is no easy feat. 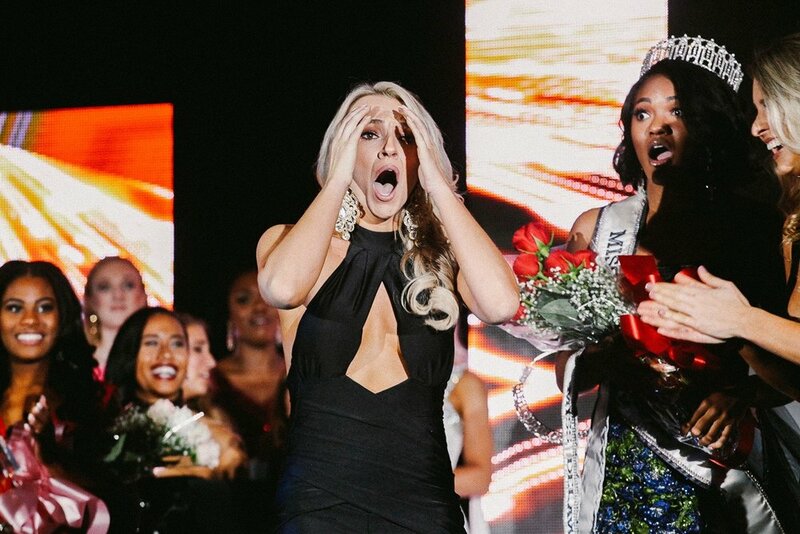 Miss Delaware & Miss Teen Delaware USA 2018 contestants walk the stage and gets greeted by Miss Delaware USA 2017 Mia Jones and Miss Delaware Teen USA 2017 Grace Lange. 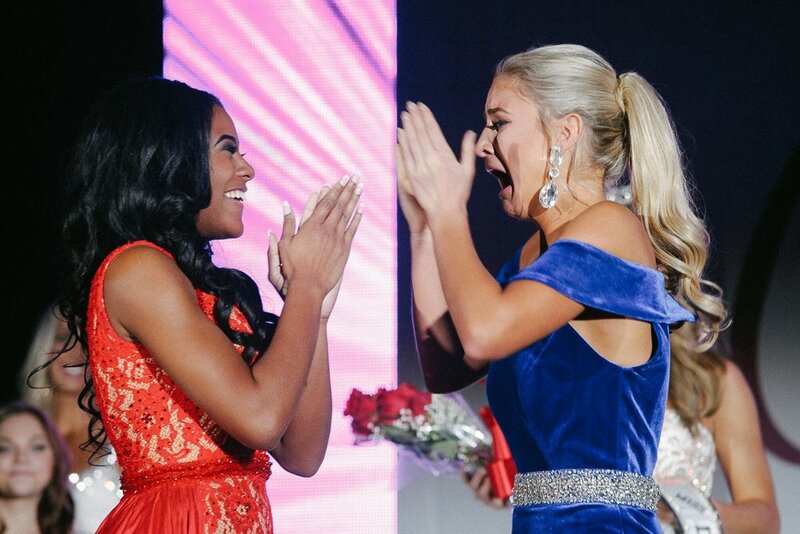 As Miss Delaware USA 2017 Mia Jones and Miss Delaware Teen USA 2017 Grace Lange grace the stage you can only think of what emotions are going through there mind. Maybe its thinking about the journey that got them their. Those hours of helping in the community, those late nights practicing what to say for the final speech, helping others achieve their dreams and many more. Mia and Grace final walk and Miss Delaware USA and Miss Delaware Teen USA. The contestants discussed many social issues that is the topic of discussion in our society. They took the time answering hard and sometimes uneasy questions, but they did it with class. 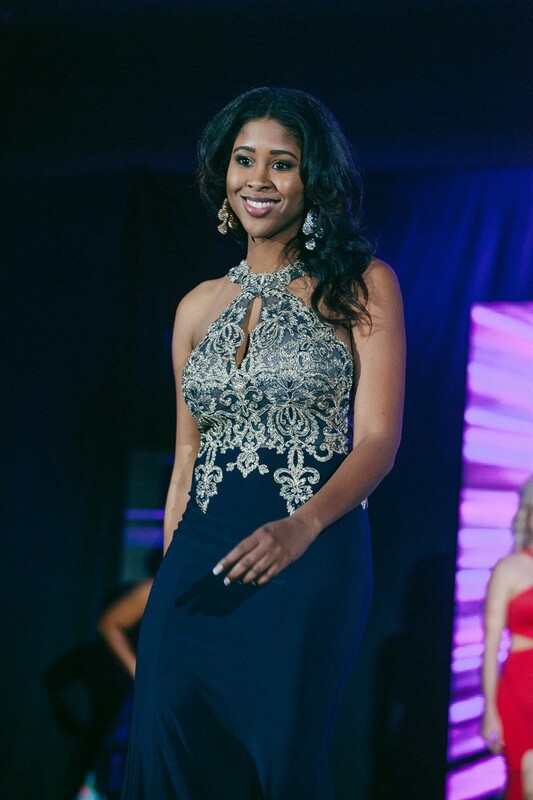 Miss Delaware USA 2018 Contestant Alyssa. Mia and Grace poses and does a secret handshake. Now the moment we been waiting for the final contestants to the Miss Delaware and Delaware Teen USA competition. As I was photographing, I could only imagine what that would have been like. Those final moments of will i win, will i lose, don’t fall. That would have been running through my head. But all the ladies who competed win, loose, or draw took it in stride and made a winning story. That girls can compete in this world, for its not about wins and losses, its about the journey that gets you to the stage. Kai and Brynn gives each other support and congratulations. 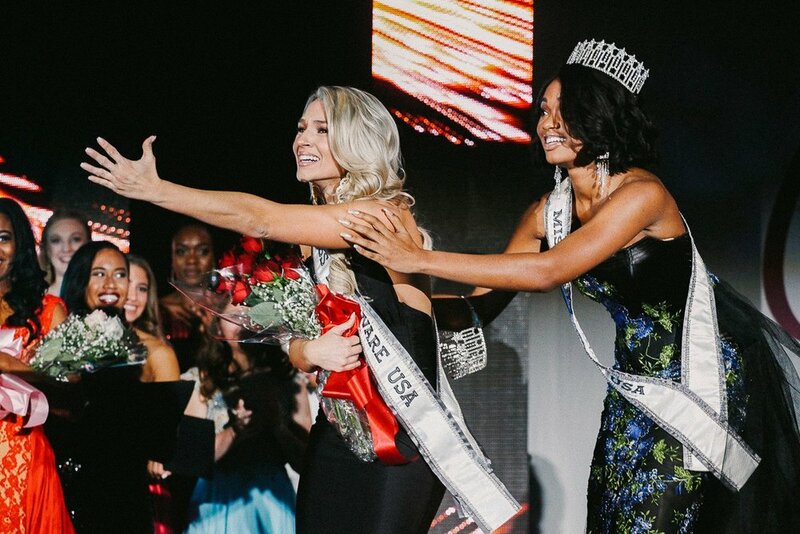 Winner of the 2018 Miss Delaware Teen USA Brynn Close given the crown by Grace Lange. 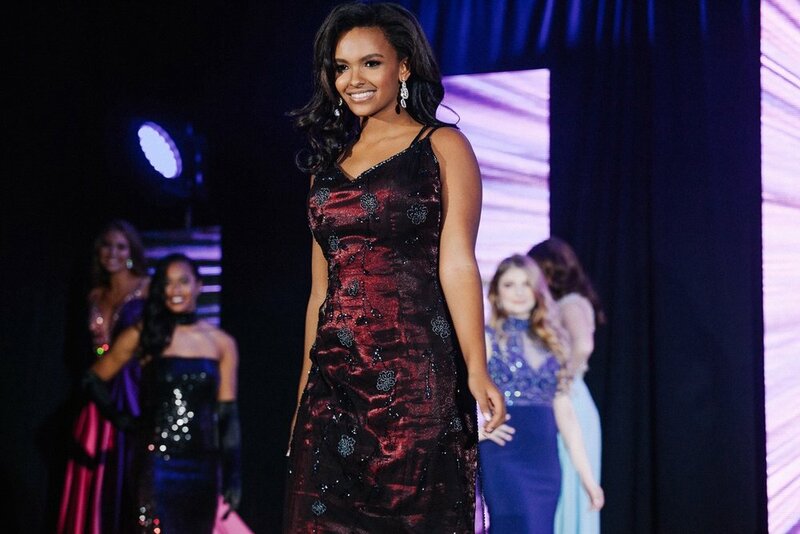 As they announce the winner of Miss Delaware Teen USA 2018, their was just one more announcement and that’s the Miss Delaware USA 2018. 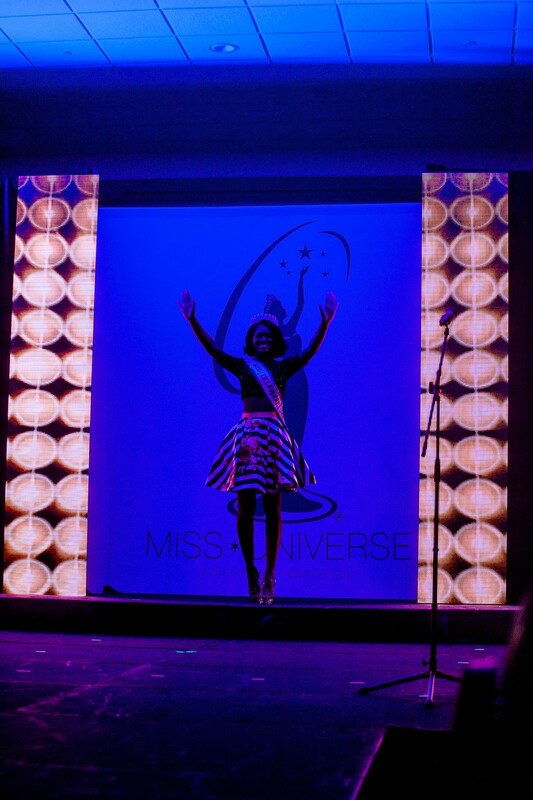 The crowd held their breath on who will be crowned Miss Delaware USA 2018. 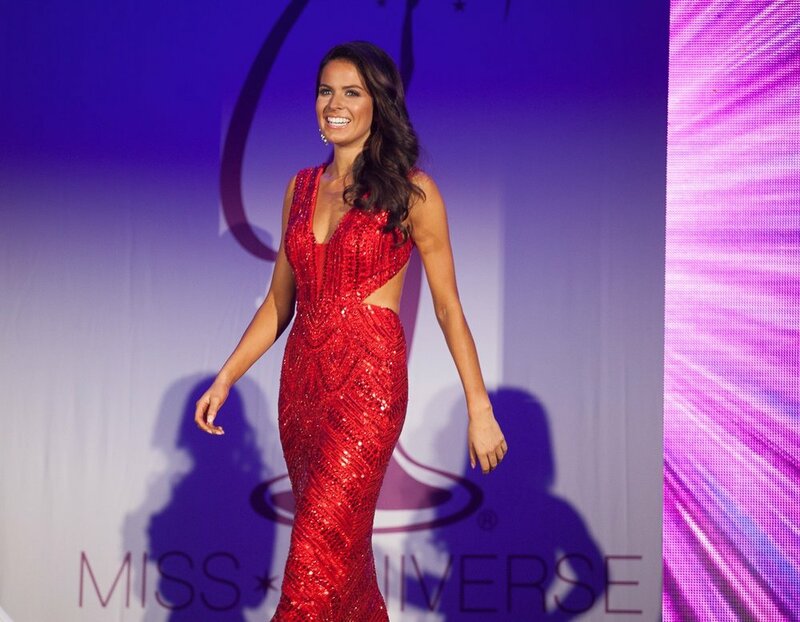 Sierra and Alyssa gives encouraging and supporting words as one is crowned Miss Delaware USA 2018. As they gave the dramatic drumroll, I took notice of everyone on stage from contestants, runner ups, and soon to be winners. They all felt like they are part of a sisterhood. Empowering and strong women who gave their all, showcased no matter what background, social, race, or economic class you come from, all things are possible. That crown I feel is not just a sparkle of jewelry, but each diamond represents a star that made it to the stage and to be held upright by all the women. For each diamond I feel represents someone who took the chance to compete. 2018 Miss Delaware USA Sierra Wright and Miss Delaware Teen USA Brynn Close.